Getting a high quality print at affordable costs has been a major concern of every individual. 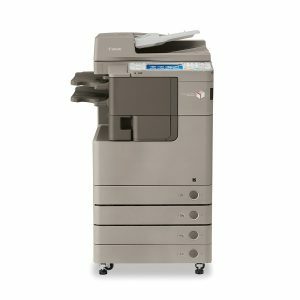 As such, more and more people are choosing to rent a photocopier rather than spending on a new purchase. 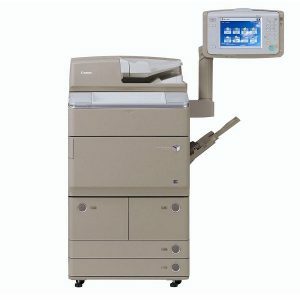 If you are looking for a copier machine to rent, then our Canon photocopier rental in Malaysia will meet your expectations. 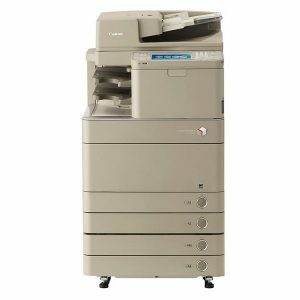 Here at Docu Solution, we have a large selection of Canon photocopier rental in Malaysia. No matter which Canon model you prefer, you can enjoy the impressive standard features like printing, copying, scanning and faxing, all from one compact and functional unit. Canon is a name that has come to be associated with innovative and cutting-edge technology, widely favoured by users of any. Canon photocopier is built to handle a wide variety of printing tasks, regardless of whether it is large-volume printing or specialised printing. The versatility and robustness of Canon models ensure smooth operation of your business without posing any risk of downtime. 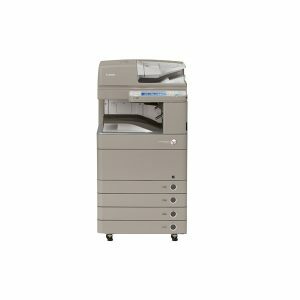 By renting a Canon photocopier with us, you will save a significant amount of money in the long run as you only pay the monthly fees based on the type of package you choose. Also, you are able to enjoy the convenience and flexibility without any hidden charges. If you are looking for reconditioned photocopiers for sale and at reasonable price, Docu Solution is a great choice for you. All of our reconditioned photocopiers are fully inspected and refurbished by highly qualified technicians so that they can withstand years of applications. Believe it or not, the reconditioned photocopiers can work as good as new. All of them come with a warranty, thereby giving you greater peace of mind. In addition to that, the necessary functions that come with the new models are also included with reconditioned units. In other words, you are able to enjoy the same functions of a brand new device for a more reasonable price. 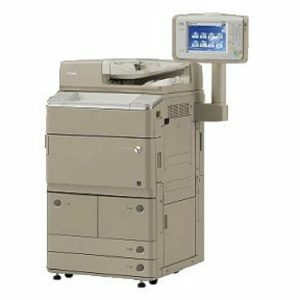 All in all, our reconditioned photocopiers for sale are of exceptional quality and come with a budget price tag. For more information about our reconditioned photocopiers, you can contact us as our friendly service team is at your disposal to clear all your doubts.